Come see our fresh new look! Come and see our Fresh New Look! 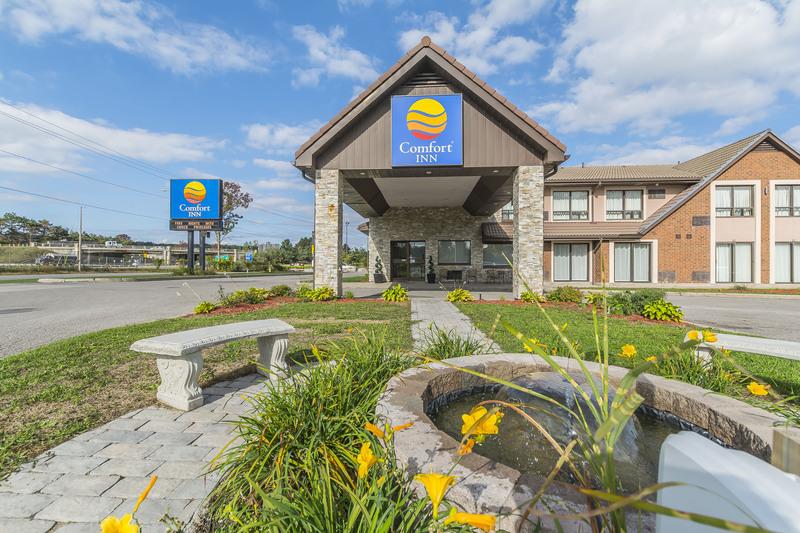 The Comfort Inn, Barrie is centrally located directly off Highway 400 at the Dunlop Street exit. 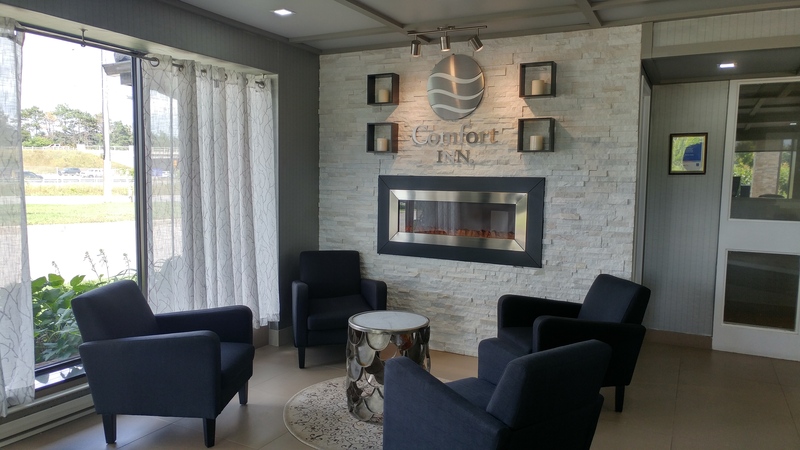 This Barrie hotel is 100% smoke free and conveniently located within minutes from downtown, golfing, skiing, beaches, restaurants, nightlife and terrific shopping. 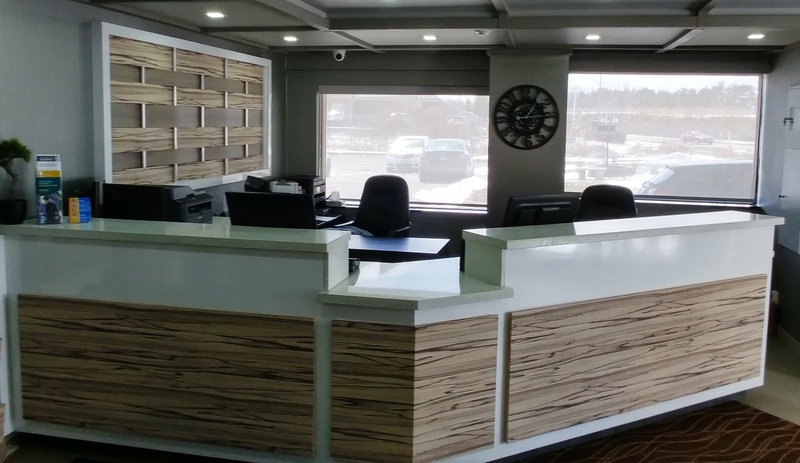 Nearby attractions and businesses include; Georgian College, Royal Victoria Regional Health Centre, Gateway Casino, CFB Base Borden, Georgian Downs, Tanger Outlet Mall, Snow Valley Resort, The Ranch Nightclub, Barrie Molson Centre and Kempenfelt Bay. 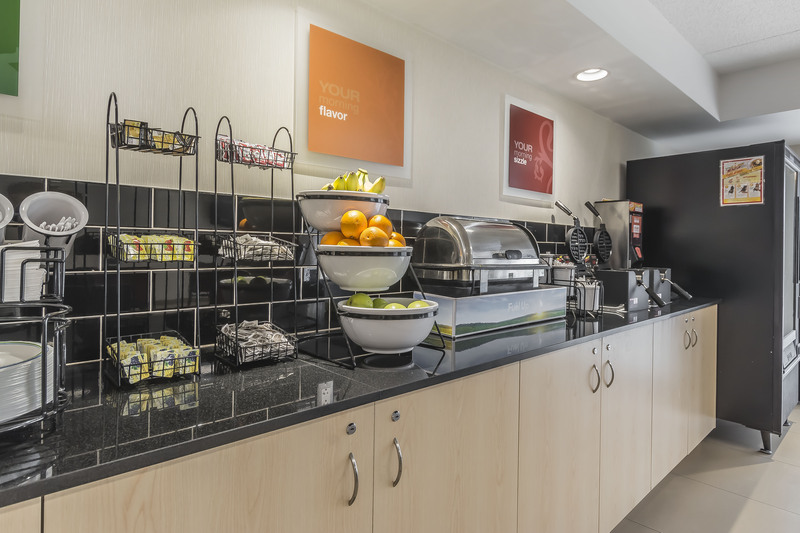 Our complimentary amenities include Your Morning Breakfast; featuring a waffle station, eggs, meat, yogurt, fresh fruit and much more. 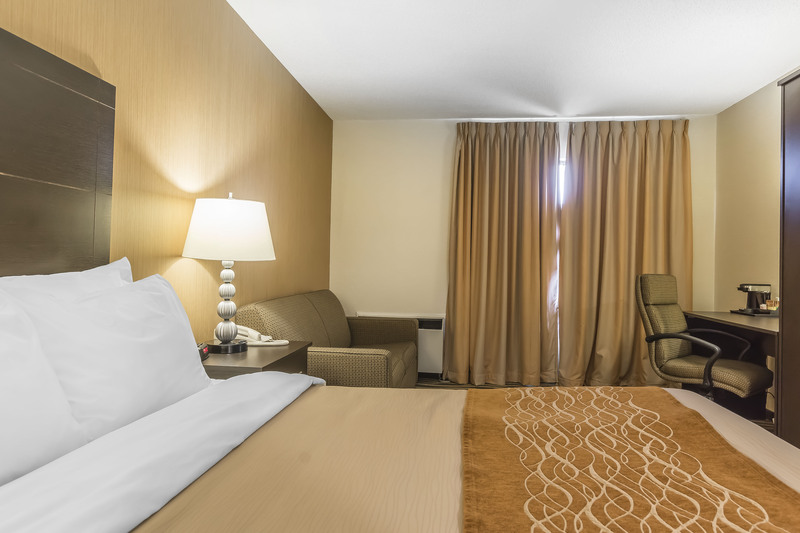 Our welcoming rooms are equipped with a fridge, microwave, 32" televisions, coffee maker, hair dryer, iron & ironing board. 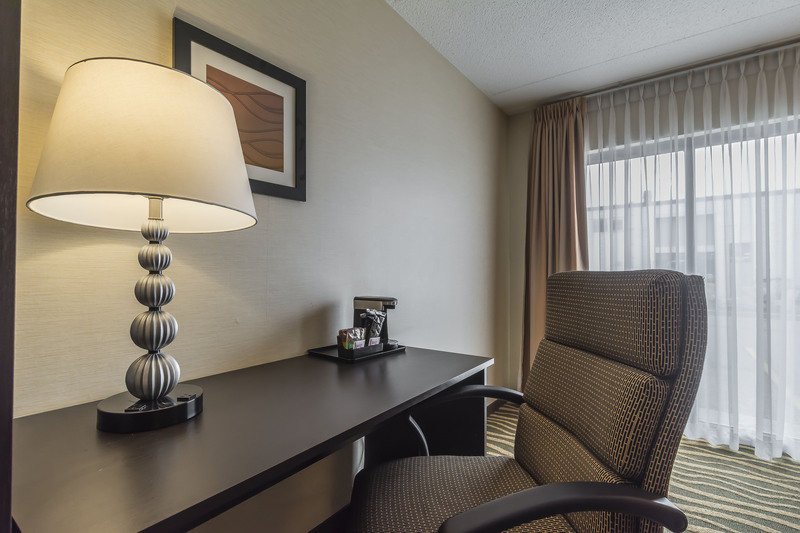 For your convenience all our rooms offer free high speed internet access and a business centre is available at no charge. 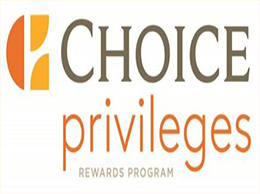 We offer many great getaway packages including Downhill Skiing - Snow Tubing - Golf and more…. 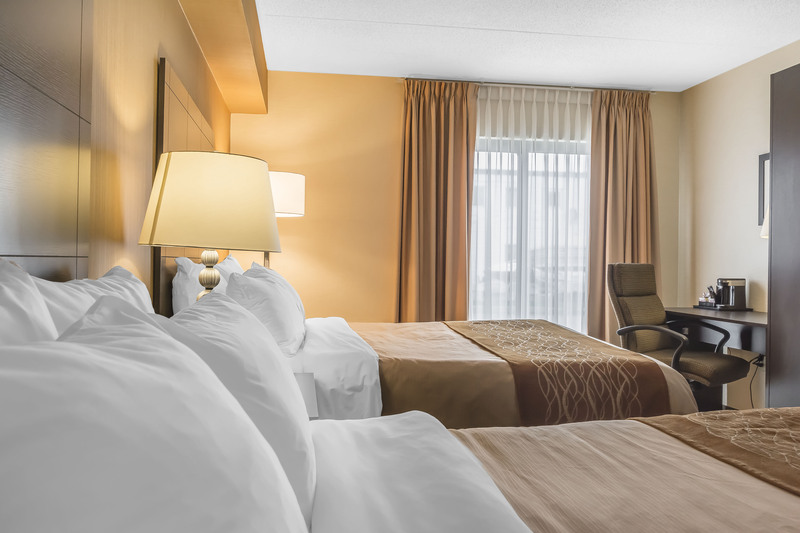 With our commitment to your satisfaction, your stay in Barrie is sure to be memorable. 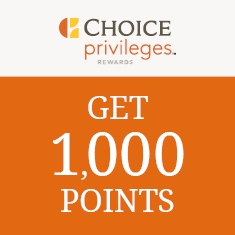 Don't forget to check out our many packages and promotions. We look forward to seeing you in Barrie. 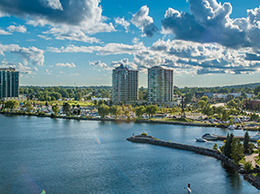 Barrie is a great place to visit with many area attractions and events. Imagine being on the trip of your dreams. Now imagine getting there even faster! Copyright � 2015 Comfort Inn Barrie. All Right Reserved. Developed by Barrie Web.